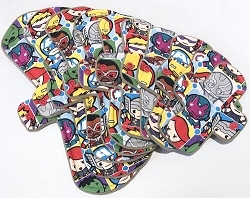 Hippy Hollows Minky Pads with Fleece backs - Pick Your Size! 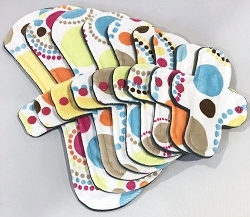 Mod Circles Minky Pads with Fleece backs - Pick Your Size! 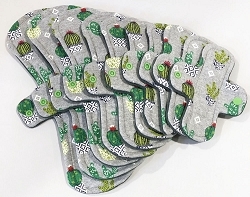 Cacti Cotton Jersey Pads with Fleece backs - Pick Your Size! 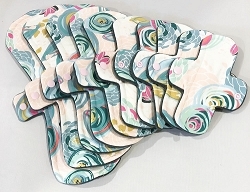 Pop Art Blooms Cotton Jersey Pads with Fleece backs - Pick Your Size! 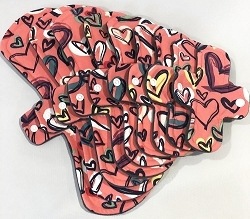 Scribble Hearts Cotton Jersey Pads with Fleece backs - Pick Your Size! 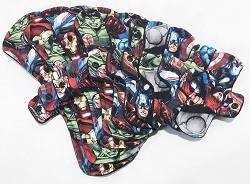 Kawaii Avengers Cotton Woven Pads with Fleece backs - Pick Your Size! 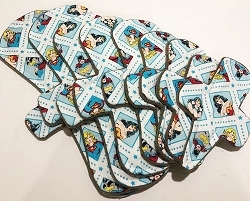 Heroes Cotton Woven Pads with Fleece backs - Pick Your Size! 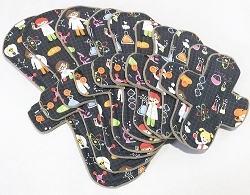 Science Girls Cotton Woven Pads with Fleece backs - Pick Your Size! 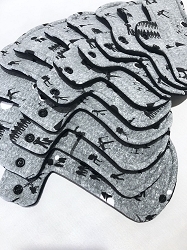 Kong Cotton Woven Pads with Fleece backs - Pick Your Size! Zap! 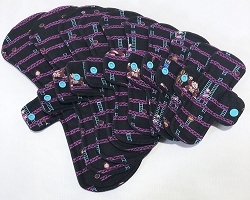 Cotton Woven Pads with Fleece backs - Pick Your Size! 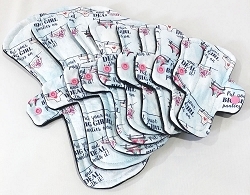 Rebels Cotton Jersey Pads with Fleece backs - Pick Your Size! 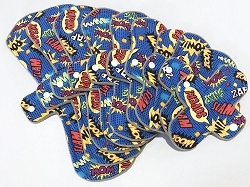 Super Women Cotton Woven Pads with Fleece backs - Pick Your Size!